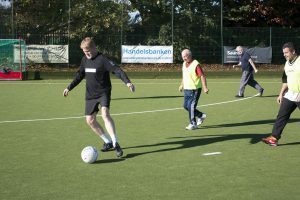 All standards are welcome – even if you have never played football before! It’s excellent value at just £3 per week, with discounts available if you sign up and pay for 10 weeks in advance. Broxbourne Sports Club members get a discount (please present your fob). 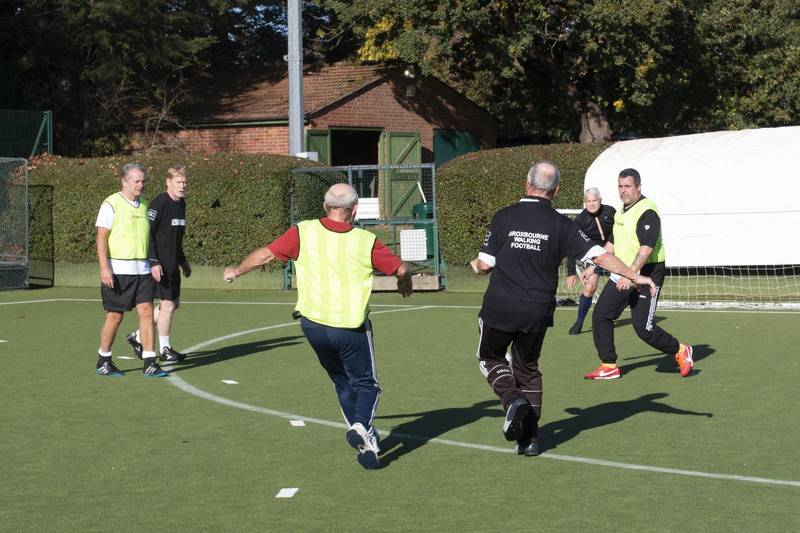 Come and try on any Friday – your first session is free of charge! This low impact version of the game doesn’t allow running or contact between players. So, if you are an ex-footballer or enjoyed other sports and are not as mobile as you used to be, this is a great way to keep active. 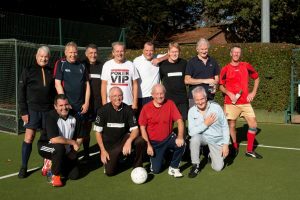 Or if sport hasn’t been your thing up to now but you want to get some good exercise, fresh air, have fun and meet people – why not give it a try? There are many proven health benefits for men and women. 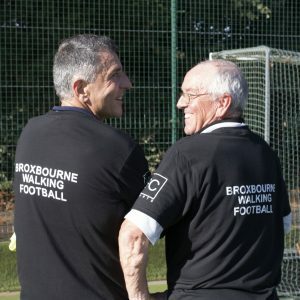 The sessions at Broxbourne Sports Club will be led by a qualified coach from GC Sports who will help everyone learn the rules, do some practice drills and have some great games. Clothing – T-shirt/shorts or tracksuit and trainers or astro boots (no studs please! ).